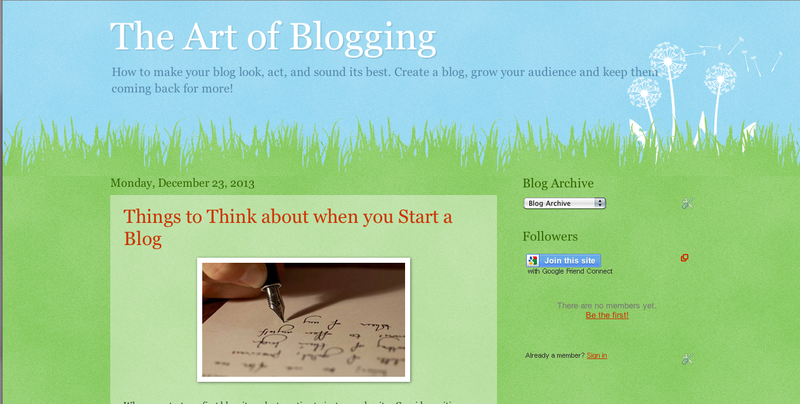 Our continuing series moves on as we look at the third variation of blogger’s built-in WaterMark theme. Bright, vibrant, and ready for certain types of blogs; this week we take a walk on the pink side. Last week, we used a commonly seen template, a template we nicknames 'Grassy Knoll'. Like the rest of the ‘WaterMark’ series, the theme utilizes a background with a strong image at the top that fades into a strong color. This makes them eye-catching but once you being scrolling, you can focus on the articles. This week, the template only changes color. 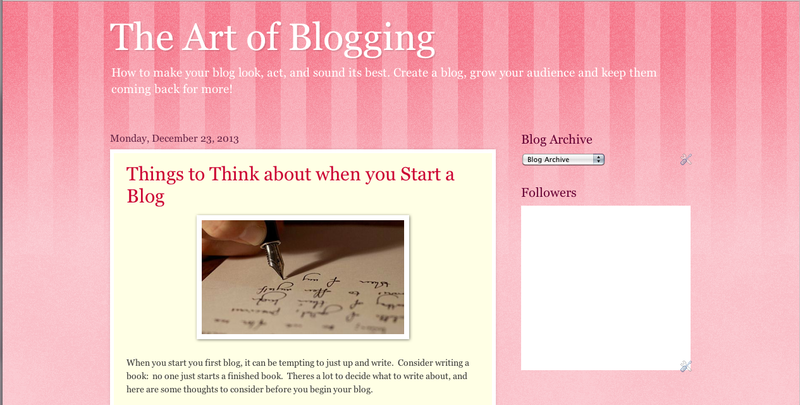 Join us every Thursday as we discuss and use a new template for Blogger, and this week: think pink.